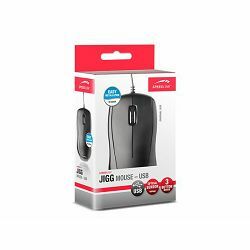 The JIGG is an optical 3-button mouse with an 1,200dpi sensor that ensures precise and fluid tracking. 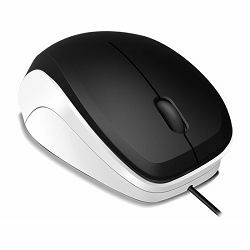 The mouse is suitable for right or left-handed use. 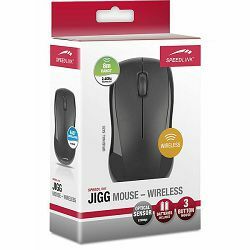 The wireless technology offers up to 8m of freedom to work, surf or game on the computer.